I love this recipe! Rich in essential fatty acids, low sodium, good protein, an all round amazing and satisfying taste. I love it as a snack or served with a salad as a main meal. 4. 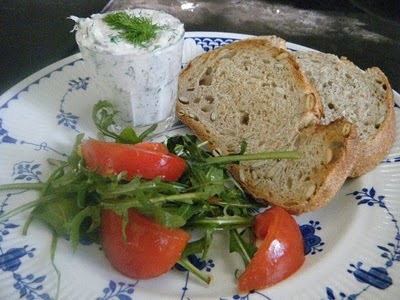 If you want to dress it up a little sprinkle some chopped chives on top or sprinkle with paprika! * With a jacket potato, sweet potato is best for you! What a delicious fish spread, loaded with omega 3 fats! Thanks for your contribution, I never thought about using Mackeral this way. Love the addition of horseradish which gives it that needed kick! Join in and write your own page! It's easy to do. How? Simply click here to return to Heart Healthy Meal Ideas.